Investigation of new strategies and methods to manipulate microbial biosynthetic pathways; selective chemical derivatisation of polyketides; microbial and chemoenzymatic synthesis of terpenoids; enzyme engineering. 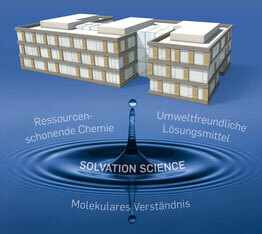 10/2013, ongoing Professor of Organic Chemistry; Ruhr University Bochum, Faculty of Chemistry and Biochemistry. 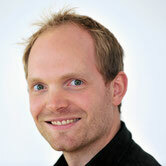 01/2004 – 04/2007 Max-Planck-Institute of Coal Research under supervision of Professor M. T. Reetz, Topic: „Monooxygenases – Experiments to turn a class of enzymes into a toolbox for biocatalysis”. 10/1998 – 09/2003 Ruhr University Bochum, Germany, and University of Michigan, Ann Arbor, USA; Chemistry. 06/2007 DSM Science & Technology Award 2007, Brussels. 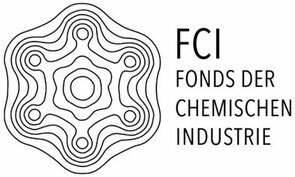 2008 - 2011 Liebig-stipend from the Foundation of the German Chemical Industry (Fonds der Chemischen Industrie). 2009 - 2013 Beilstein-Professorship, funded through the Beilstein Institute Foundation.